All these modules will be tested by me before being sent so i know they work . Once removed there is a small torx screw holding the bluetooth module in place ( can be undone with a normal flat screwdriver ) . There is then 2 connectors that need to be removed .These just unclip ..and can only fit one way . 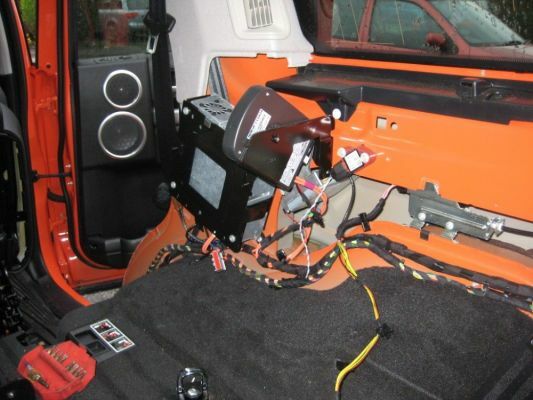 Swap the bluetooth unit , test the unit ( before you put the panel back ) , refit panel . Send the old bluetooth unit to me and the socket ...Job done. For this you get the latest software bluetooth module , use of torx socket and postage to your address . You would have to pay return postage . Im very trusting , so im hoping no one is going to try and send a faulty unit back . If this is the case then i will have to implement some sort of disclaimer and cost ..but im hoping i dont need to do this . So who will benifit from this . People who have also asked me to program there bluetooth , who live at the other end of the country and are unlikly to see me for a while . It will be a simple process ..there will be a web site which you go onto , create a user name and password . Fill in your details and pay ( paypal or bank transfer ) . If you want to pay another method you need to PM me. You will only see your own details ..no one elses . I can see all , but cannot see any passwords . Once i have recieved payment , i will tick to say its been sent and what order you are in ( if any ) the que . You can log in at any time to see where you are in the que and whether the unit has been sent . I will tick the box saying recieved when i get it back and forward a newly programmed unit on to the next . I have 20 units ..so im hoping no one will have to wait too long . I am not putting any time limits on how long it takes you to change over the unit , as i know things can crop up ..and if like me you have to empty the contents of your boot first and wait for a non rainy day to do it .But please try not to abuse this . Does this sound like something people will be interested in ? NOTE ....PLEASE COULD YOU AIM TO RETURN THE OLD UNIT WITHIN 2 WEEKS . These updates work with most Blackberry devices, but not all firmware and devices have been tested. Due to the wide range of handsets and current ever changing BB firmware versions available, if this does not work, I will be happy to refund, less Â£10 for P&P & admin. If this will show the phone book on my 07 without having to enter diagnositic codes etc then I'll have one. Having the book on the radio screen is no use. Bargain for less than the cost of a tank of fuel! What is the web address - I'll sign up. If you have a Range rover the numbers will come up on the touch screen display. 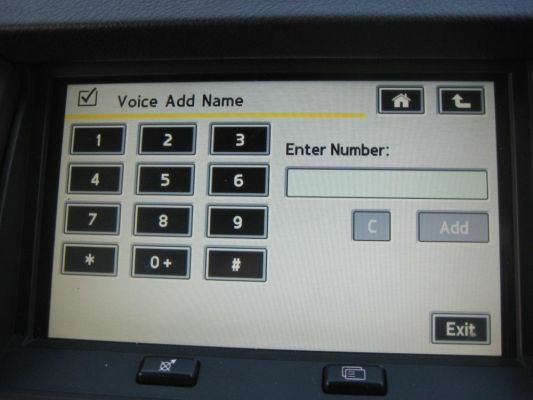 that seems fine - phone book on the dash is fine - not fussed about dialing from there. 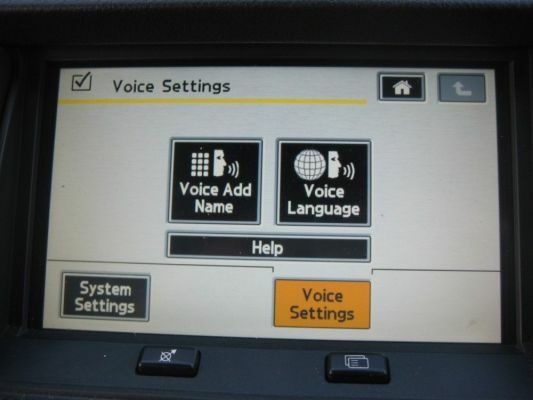 What I meant by diagnostic codes was that this solution would not be any use if you had to put the screen in diagnostic mode to get the phone book to display. 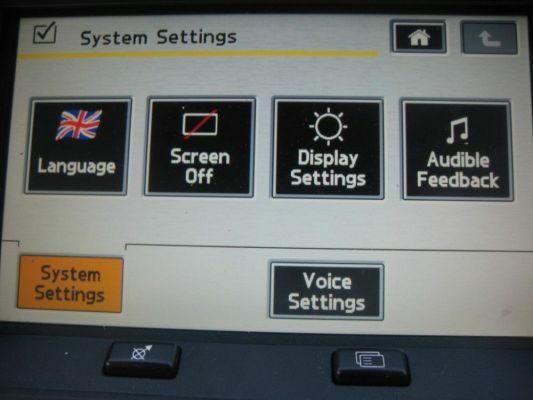 If it switches automatically when the phone book is selected on the radio controls then that is great. Don't want any fiddling around with hidden buttons to get it to do something. If it won't display natively on the dash then I am no better off than at the moment. Do you understand what I mean? On the radio you just hit the phone button and turn the right hand knob ..this then scrolls through your phonebook . You can use the keypad to jump to a different letter if you dont want to scroll all the way through your contacts . That is fine. Thanks. Let me know how to sign up! I will take you up on this, but will wait until after you have been away. PS you still got a module free ? I registered on your site - very easy - will do BT later Why do I have 2 big hands when my D3 maintenance requires small hands and at least three of them ? Lurk Why do I have 2 big hands when my D3 maintenance requires small hands and at least three of them ? Wiggs You are on the ball, but my XS doesn't have the lcd touch screen in the centre dash - just the radio and small display behind the wheel - but that asside will the module transfer the voice command to the phone or store it within the module - or to put it another way - if I change phone will I then still have the numbers in the car module ? Cheers Lurk Why do I have 2 big hands when my D3 maintenance requires small hands and at least three of them ?